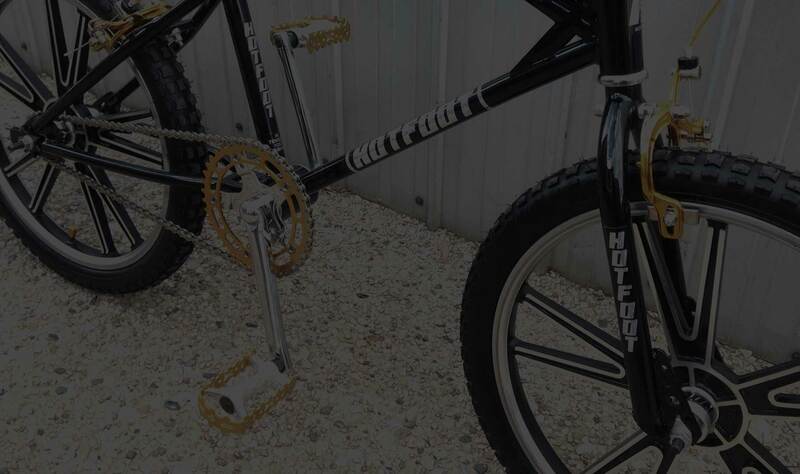 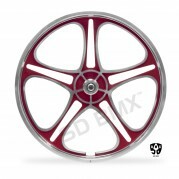 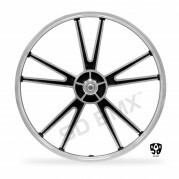 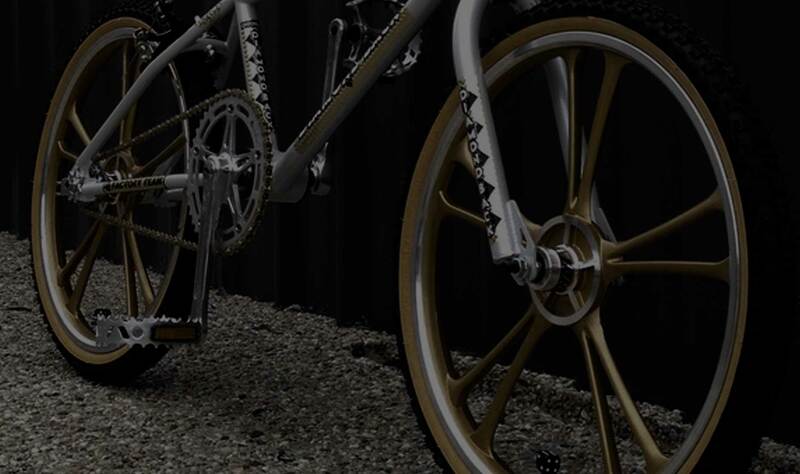 Whether it's your BMX, Dragster, Lowrider or Custom; you will find a set of 20" SDBMX mag wheels to suit your ride and roll in style! The spider web-like design of the Cyclone wheel creates a visually dynamic stance, no matter what your ride! 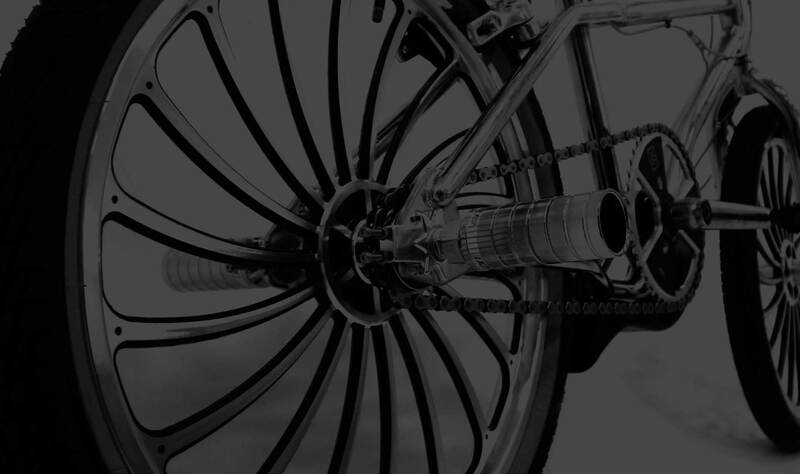 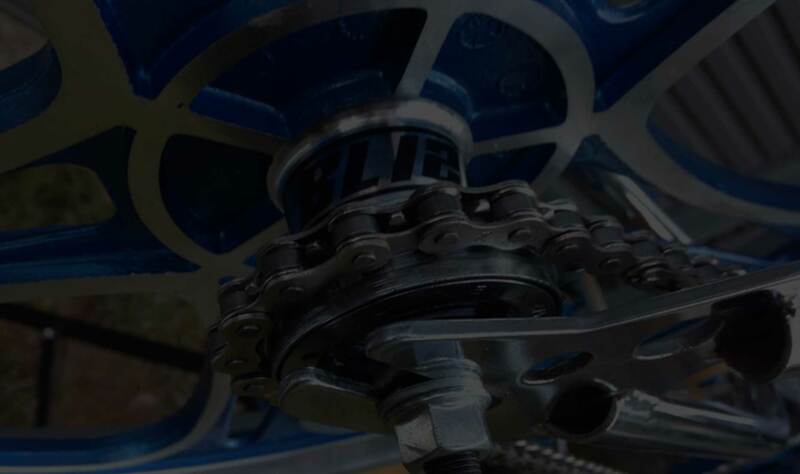 Inspired by the jet engine turbine propeller, these slick directional wheels make your bike look like it's moving even when standing still! This classic five star design suits almost any style of bike, from old to new school BMX, to a custom chopper or lowrider. 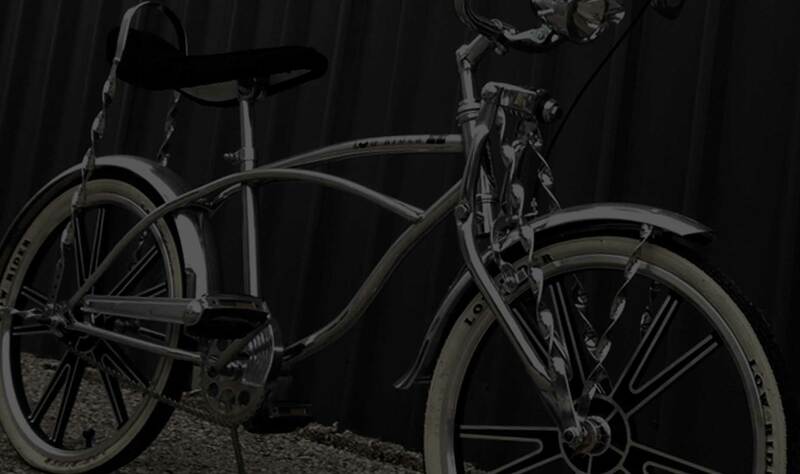 Another versatile design, the Typhoon is reminiscent of classic BMX Lester mags, but with character of its own to suit any bike. 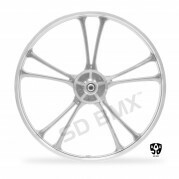 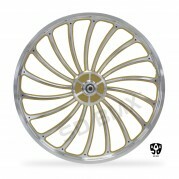 This smooth style five spoke wheel is the 20" bike version of classic 70's muscle car wheels such as Dragways, Cragars and Torq-Thrusts! 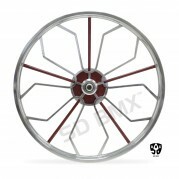 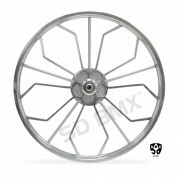 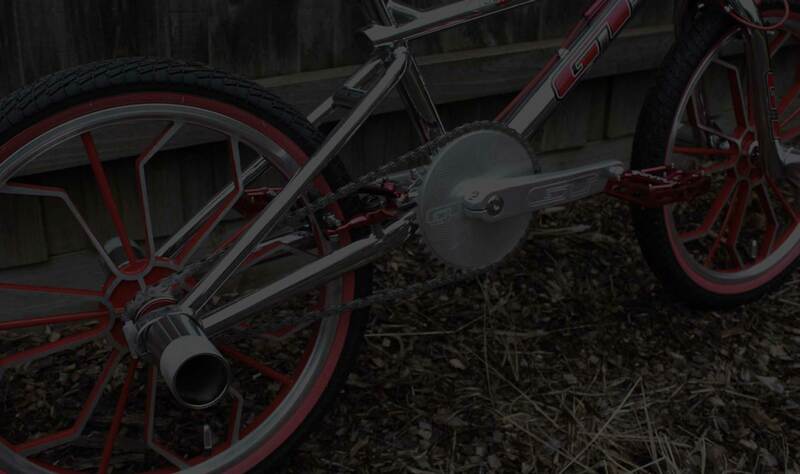 Convert SDBMX mag wheels classic 3/8" (10mm) size axles to larger 14mm axles to suit your new school BMX.